The first volume of this history of Australian rowing chapters describes the initial, primitive forms of rowing in the country and the gradual evolution of the sport. From the 1870s, Australia produced a succession of world champion professional rowers which placed the sport high on the national pedestal. The rise of amateur rowing created tensions within the sport and there were endless discussions about the issues of class and money in the sport. Meanwhile, many clubs were formed, colonial administrations emerged, and by the turn of the century, women became prominent in rowing. Following the Great War an Australian Imperial Force crew competed at England’s Henley and obtained the King’s Cup. 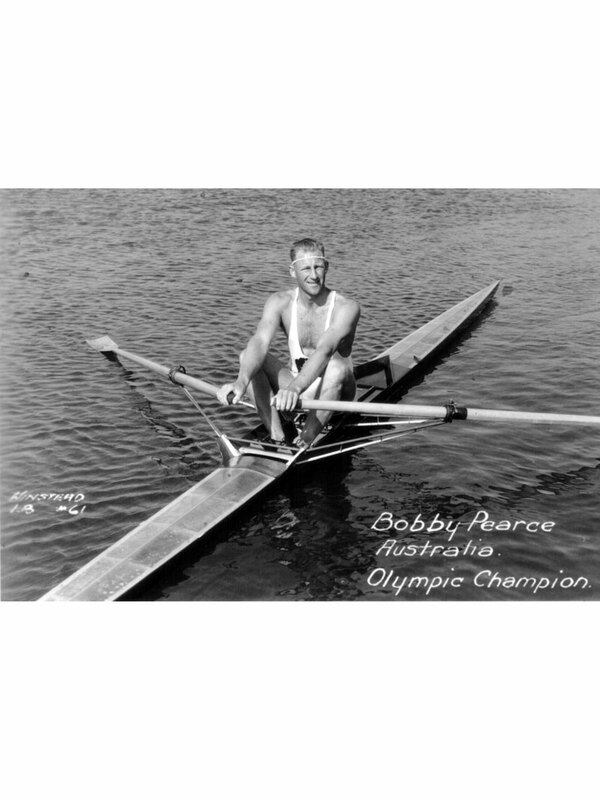 Bobby Pearce was an outstanding amateur rower who won Olympic gold medals in 1928 and 1932 but then chose to live in Canada. Pearce, who turned professional in 1933, was never beaten. Australia achieved considerable success at the third British Empire Games in Sydney in 1938 winning gold in the sculls and fours, and silver in the eights. 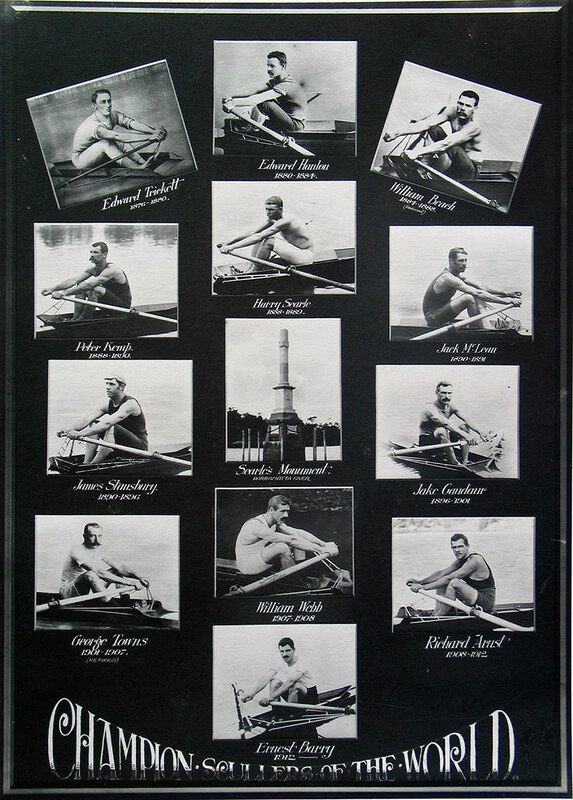 Eight Sydney oarsmen competed at the Henley Royal Centenary Regatta in July 1939, two months before the start of the Second World War. A second volume, covering the period 1939 to 2018 will be published in 2020. Robin Poke AM is a Canberra-based sports historian and journalist. He previously published the widely acclaimed biography, Peter Antonie: Out of his Shell, in 2007. He has had a long-time involvement in Australian rowing as oarsman and administrator. He founded the national magazine, Australian Rowing, and was media liaison office with the Australian team at the Atlanta 1996, Sydney 2000 and Athens 2004 Olympic Games. 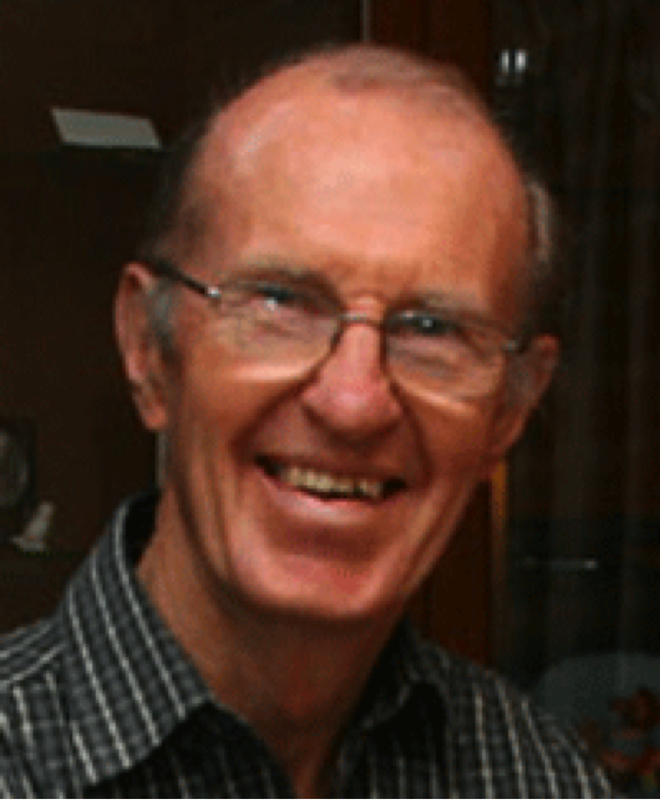 He was awarded the Medal of the Order of Australia (AM) in 2013 ‘For significant service to the sport of rowing and the Olympic movement as an administrator, journalist and author’. Cassie Woolley won the first women’s interstate rowing competition in 1901. Australians dominated this gallery of world champions from the 1870s to the 1920s. 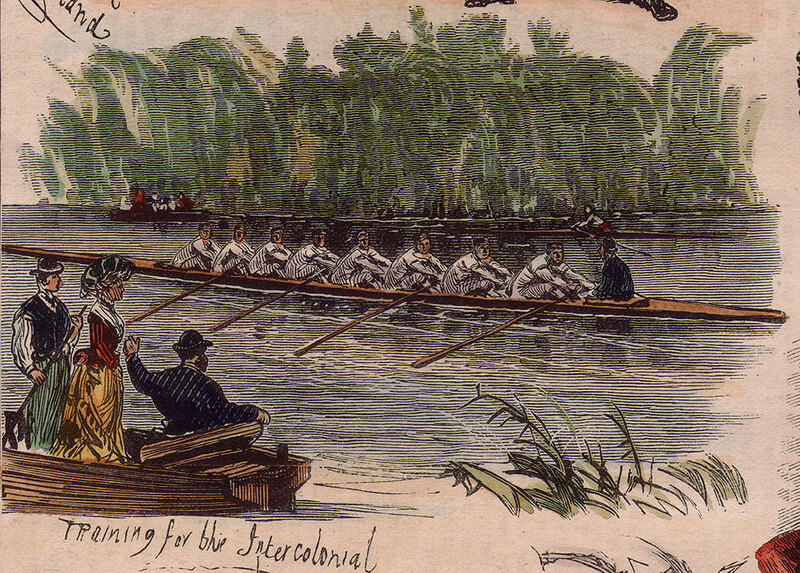 The Victorian eight training for the 1878 intercolonial.